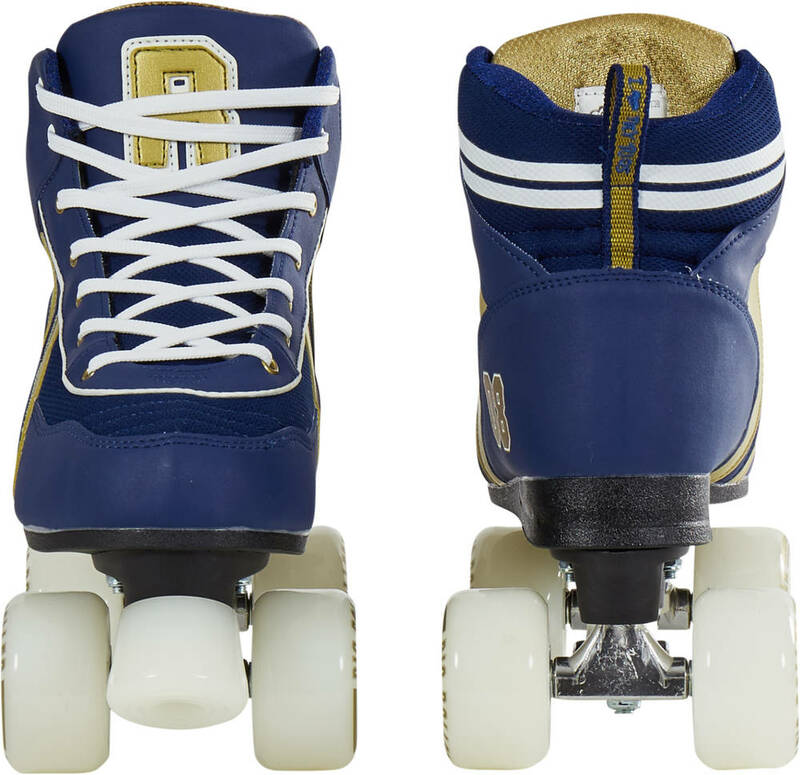 Semi-soft quad skate with added lateral support and improved foot bed (sole). 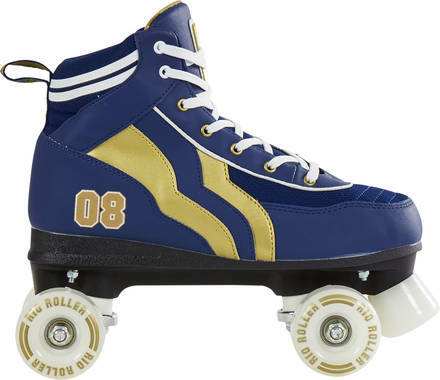 We recommend, that you choose these retro roller skates in same size as your normal shoe size. Good value for money. Delivered promptly. Recipients loved the style and were skating early Christmas morning. 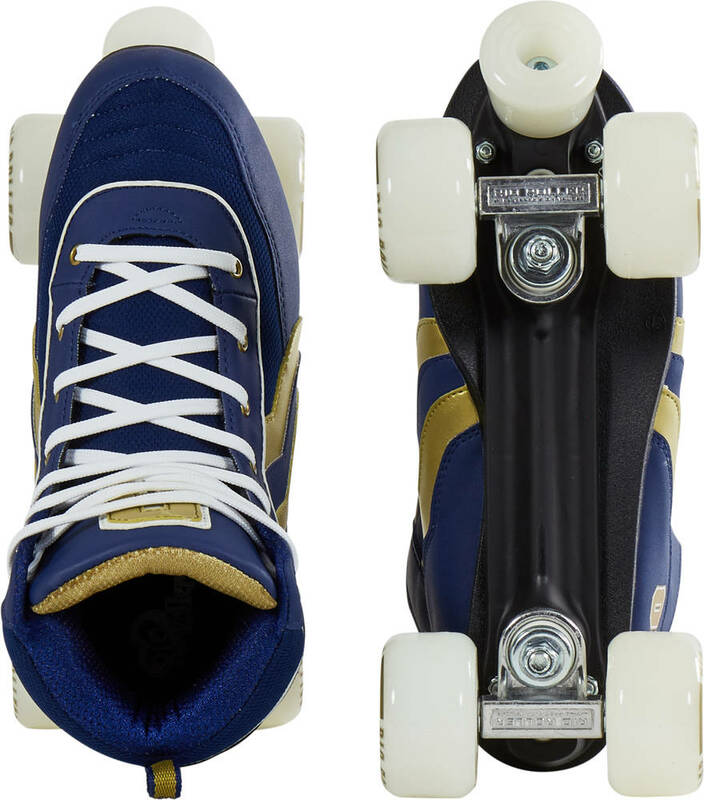 These were bought as a gift for my wife, the quality and styling is excellent. I would recommend this product without hesitation.